Metal recycling is a process that greatly helps to divert waste from going into the landfills and preserves our natural resources. Landfills cause a great damage to our natural environment due to it negative impact on air, soil and water. This vastly reduces the quality of land and has disastrous effects especially on agricultural activities. Further, the pollutants infiltrated due to harmful metals in the land can seep into the water bodies, polluting them as well. So what’s the solution? Well, one of the most effective and sought after solutions is to recycle by taking them to the nearest recycling facility. Why consider aluminium for recycling at scrap yards? Aluminium is a non-biodegradable matter. It is therefore not advisable to discard scrap metals into a landfill as it can contaminate the soil over a period of time. Recycling aluminium is a win-win solution. Firstly it helps to protect the environment. Second, a recycler can earn good money in exchange of the scrap metals. 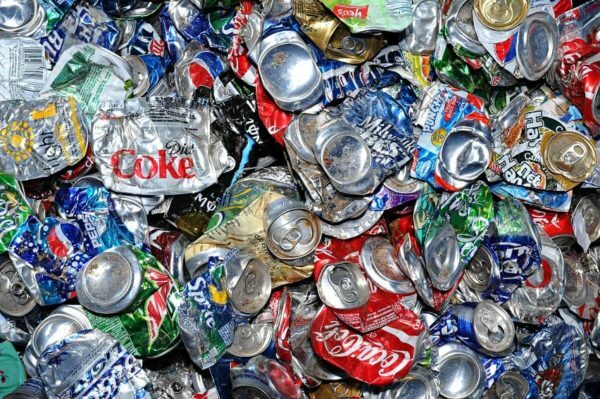 Also, aluminium is easily available which makes it even more lucrative and easy metal to be recycled. Aluminum is one of the most efficient metals known for its lightweight, 100% recyclable properties and quality. Not just aluminum scrap but we deal with all kinds of scrap metals. Contact us for any assistance.